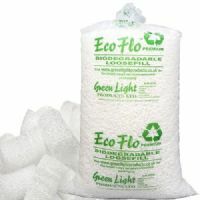 300mm Green Recyclable Small Bubble Wrap is 300mm width x 100m length. 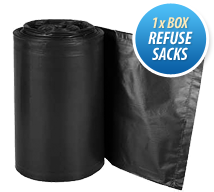 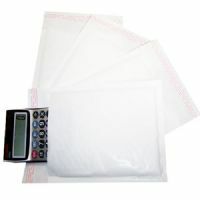 Strong, light weight perfect for packing, cushioning, protecting fragile items. 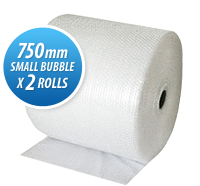 Bubble Wrap is a pliable material commonly used for packing fragile items. 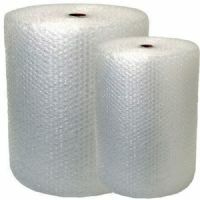 Regularly spaced, protruding air-filled hemispheres ("bubbles") provide cushioning for precious or breakable items. 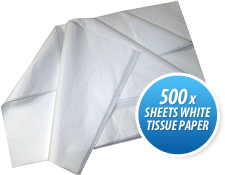 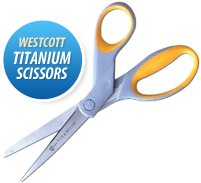 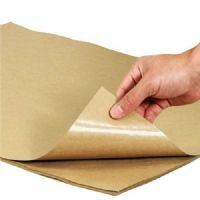 It is lightweight and easy to cut and use. 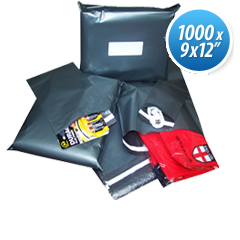 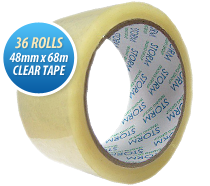 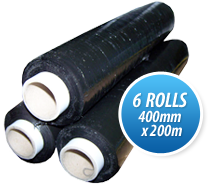 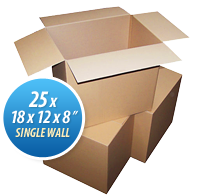 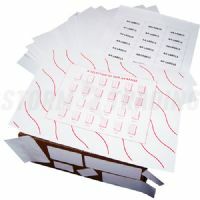 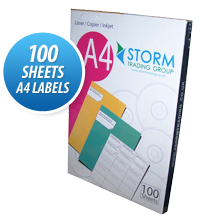 It is ideal for many types of items which need protecting. 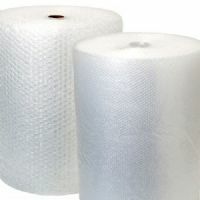 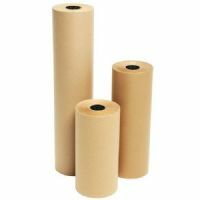 Recyclable bubble wrap is an innovative and environmentally friendly protective packaging solution.